We‘re Not The Biggest...We’re The Best! Serving the tri-state area for over 15 years. Friendly, courteous, and reliable service. Advance yourself to the best! Let us show you our passion for excellence. At Advanced Limousine we offer top-quality professional limo and transportation services at affordable prices to the Philadelphia and Bucks County area. Our specialty is dependable door-to-door transportation throughout the entire Philadelphia region including to and from the Philadelphia Airport. We have luxurious, clean, and reliable limousines, luxury SUVs, stretch limos, and party bus rentals for all personal, business, and corporate transportation. 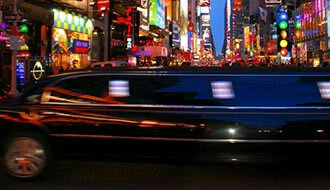 We provide superior limo service 24 hours a day, whether it be for a single passenger or large group. Airport Limo, Party Van Rental, or Classic Car for Your Wedding? “We’re not the biggest, we’re the best! Advanced Limousine Service is a family run business serving Bucks County, Philadelphia, and the Tri-State are for over 20 years. Quality, not size, is the hallmark upon which we’ve built our company, and in which we take great pride. 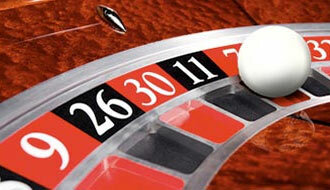 Our goal is to exceed our customers’ expectations through reliability, professionalism, and courtesy. That’s why the Courier Times has named us the Best of Bucks County numerous times, and we are a 4-Star limo company on theknot.com. Need to rent a limo to or from the Philadelphia airport? Or, perhaps you’d like a classic Rolls Royce, stretch limo, or party bus for your wedding, prom, or night out? 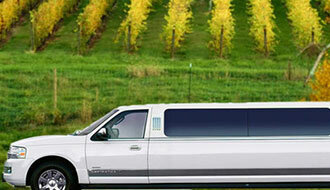 Advanced Limo can meet all of your transportation needs at a competitive price. We are located in the heart of Bucks County on the border of Newtown and Doylestown, just minutes from towns like: New Hope / Lambertville, Richboro, Langhorne, Perkasie, Lahaska, and Buckingham. 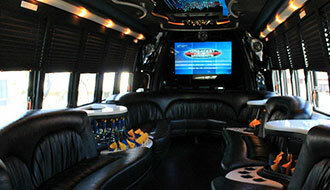 How can we exceed your limo or transportation needs?